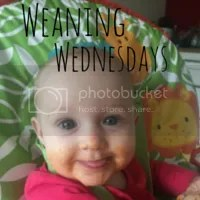 Hi and welcome to the fifth ‘Weaning Wednesdays’. How is it July already? I’m at work today for transition day for the new School that I start at in September. I’m going to be teaching Recpetion 2 1/2 days a week so will be meeting all the brand new children. This weeks special mention is Feeding Fin with some yummy looking Avocado Fries.